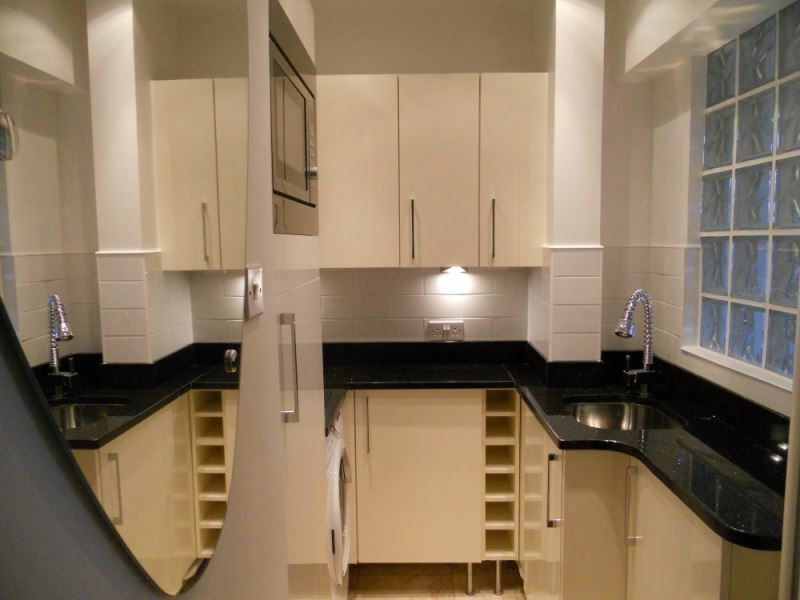 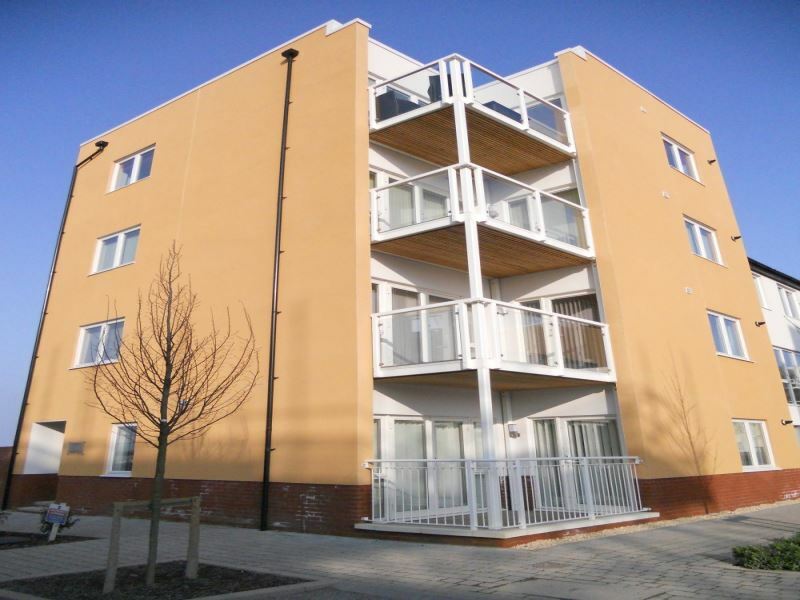 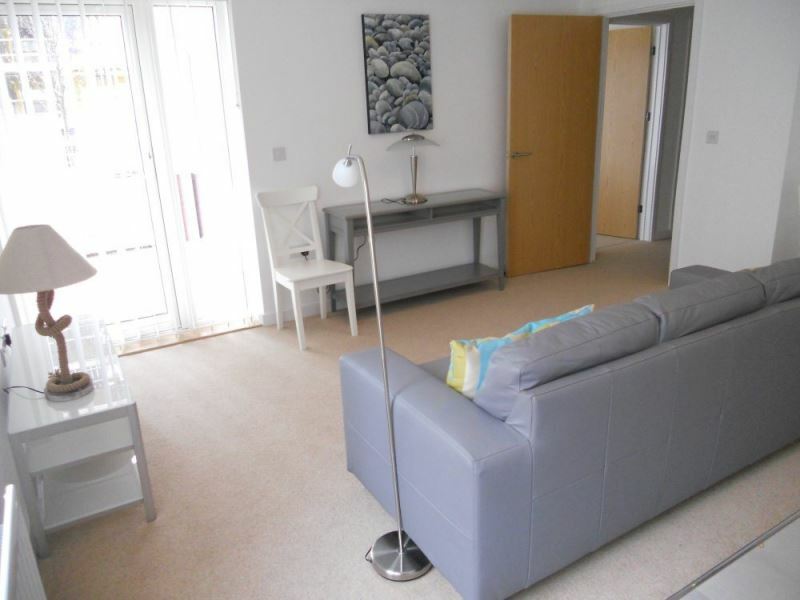 A modern, well presented, ground floor apartment located at Penarth Heights. 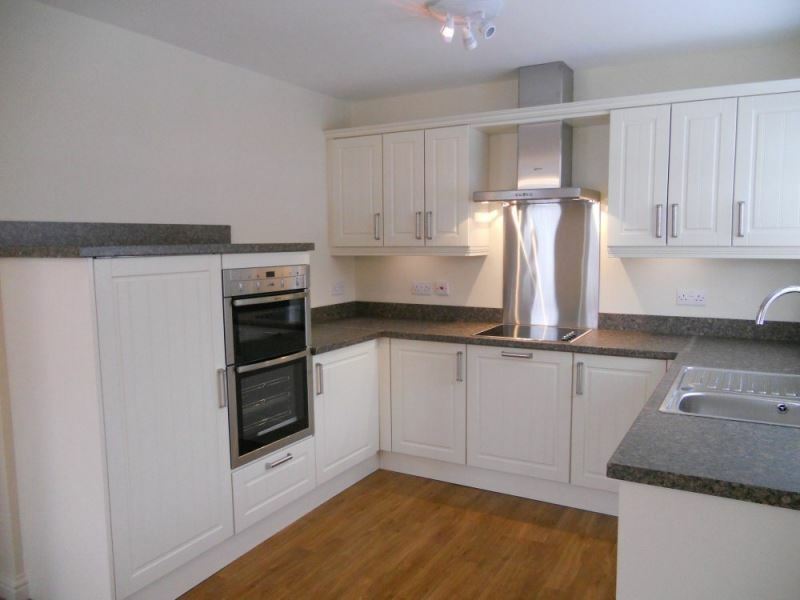 A modern, well presented, ground floor apartment located at Penarth Heights. 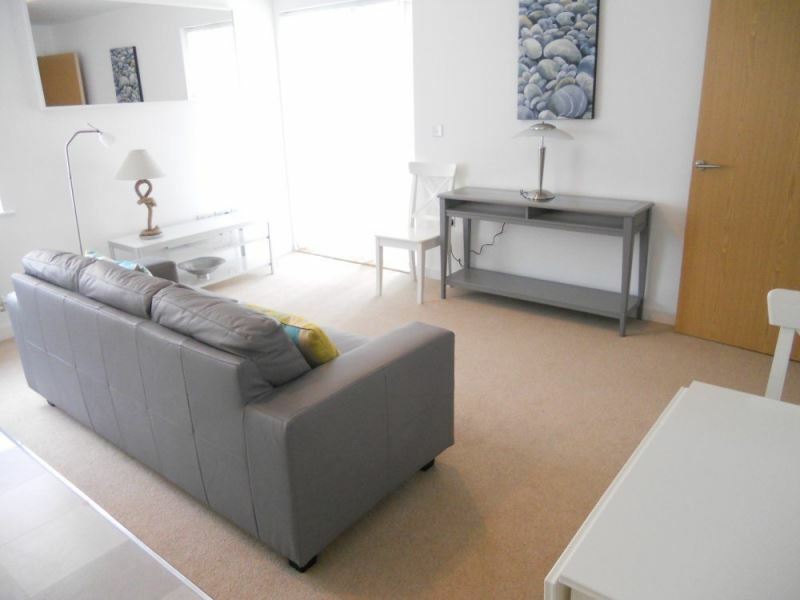 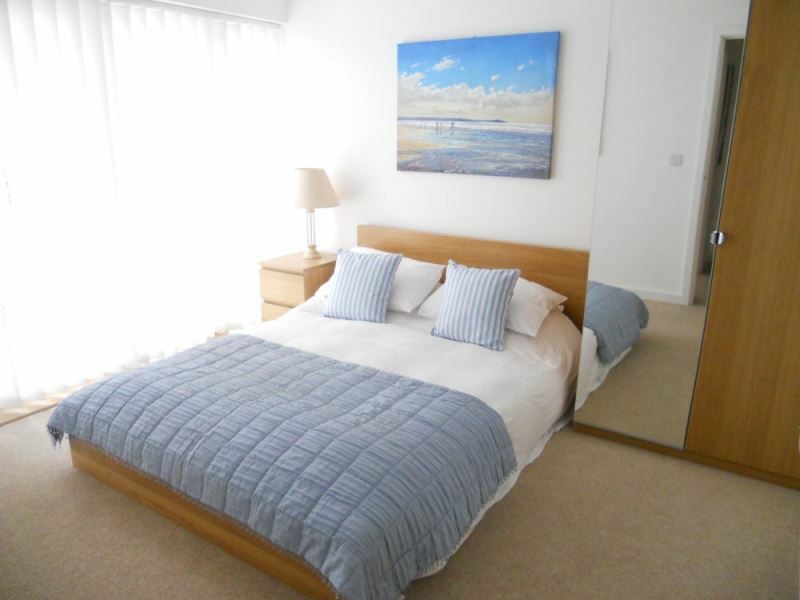 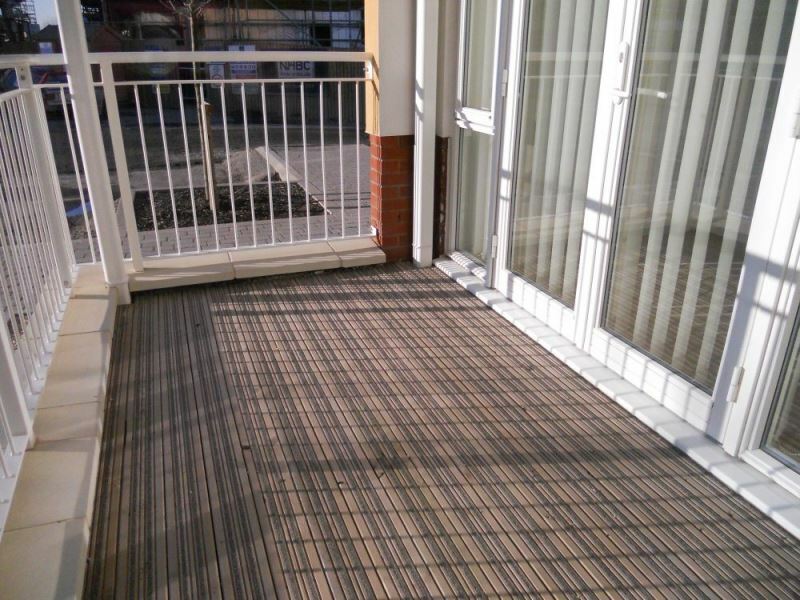 The apartment is within a 5/10 minute walk to the town centre, train station and Penarth Marina. 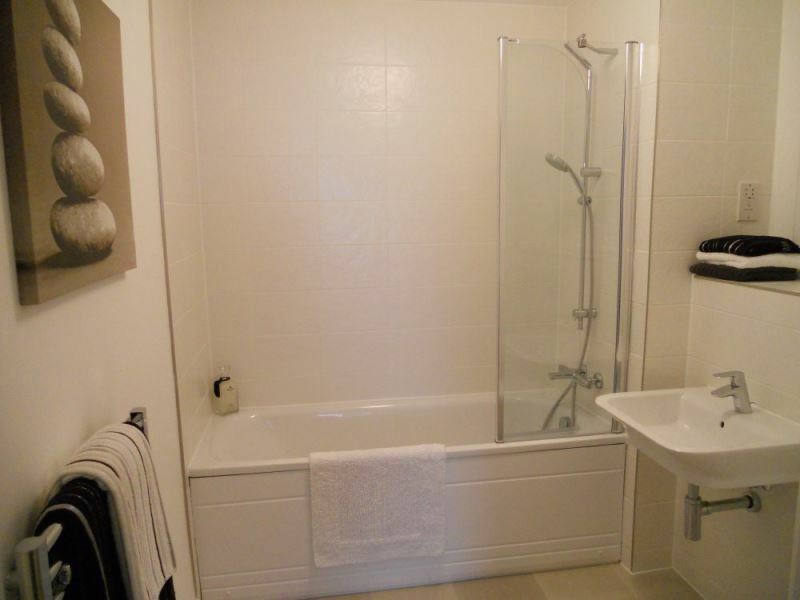 The accommodation comprises entrance hallway with storage cupboard, open plan lounge/dining room / kitchen with appliances and door to balcony, 2 bedrooms with master bedroom also having access to balcony, bathroom with shower and off road parking. 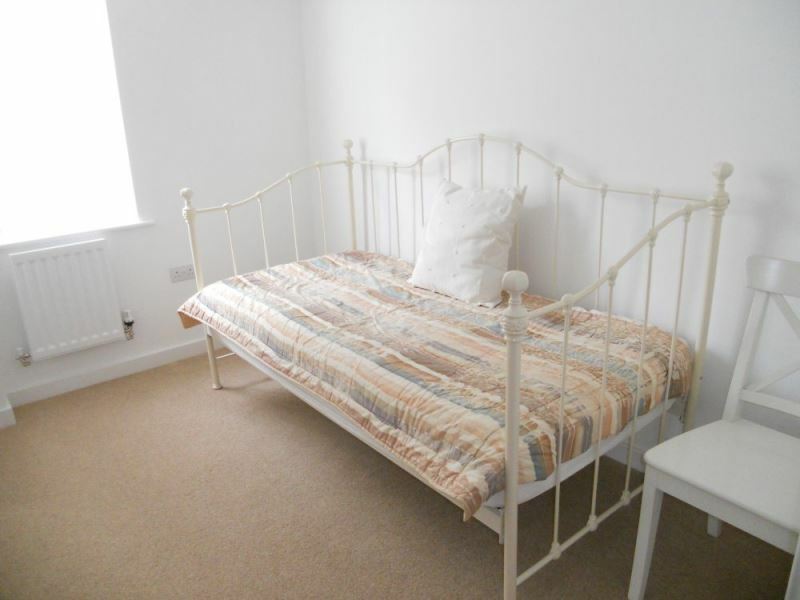 Available as part furnished.